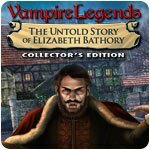 Vampire Legends: The Untold Story of Elizabeth Bathory CE Game - Download and Play Free Version! From the makers of The True History of Kisilova comes another bloodcurdling tale ripped from the pages of history. 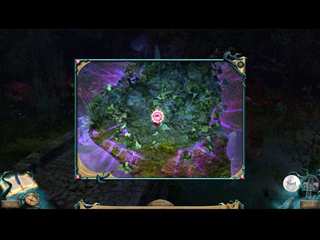 This time, the horrifying legend of Elizabeth Bathory is yours to discover! You're a gifted finder of lost things, and a wealthy lord has enlisted your help in recovering his daughter, who never returned from the Countess' mansion. 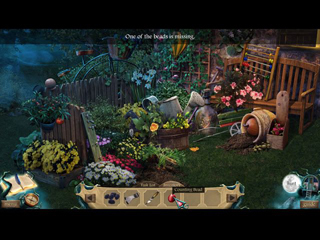 Can you find her before she succumbs to the horrors that will go down forever in history?